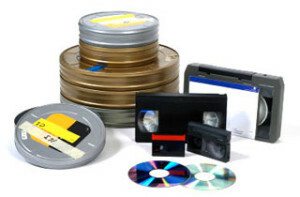 Media transfer including Video to DVD, Digitize Photos and Audio Cassettes to CD by Classic Media Productions, located in beautiful downtown Downers Grove. Preserve your audio collection! 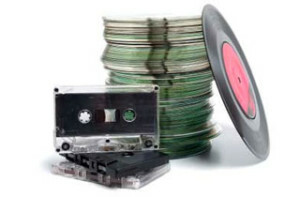 Are your cassettes gathering dust? Would you like to listen to the oldies through your new system? If so, you have found a friend in Classic. 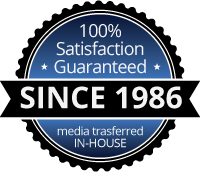 Classic’s audio department can transfer your cassette tapes onto CD (within the limits of U.S. law, of course). 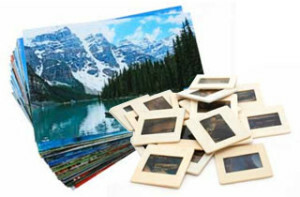 Preserve your music collection in a medium that has a 100-year life, and save the original tape for your antique and collectible collateral.